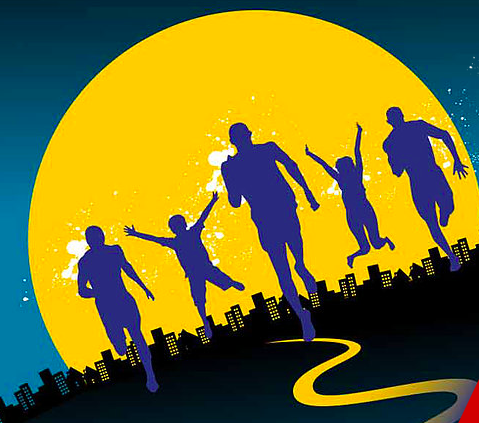 Spacebib, Run Society and Hooga Run says the date of the run is on 6th Oct at 530pm at Punggol Waterway. But u JustRunLah says that the date is on 29th Sep. So can u confirm which date is the correct date of Hooga Run?